Having owned multiple holistic health centers in the last decade, Tara has retired from the brick and mortar businesses to focus on deeper levels of health, profound practices and radical transformation with her community. Offering herbal medicine through Omstead Organics is just one of the many facets of Tara's approach. Join us to get started on your path as your own herbalist! 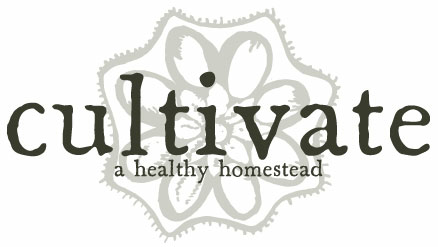 You will learn a little history and ethics for working with the plant kingdom, along with basics on food as medicine. We'll talk herbal infusions, decoctions, and tinctures from a bioregional herbalist's perspective. 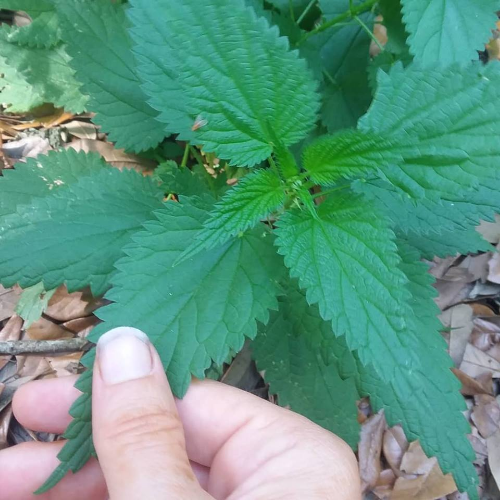 This means you will learn about the medicinal plants that have been under your feet in Florida your whole life! Come to class and leave with a whole world of new knowledge and empowerment, along with a tincture of your very own to get you started!